Challenger Baseball Program at St. Julia! A group of staff and students kicked off the Challenger Baseball program at St. Julia this week. 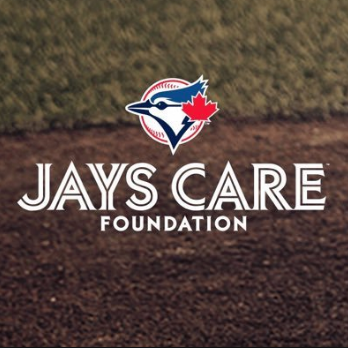 The program, made possible by the Jays Care Foundation, provides opportunities for students to participate in baseball-themed physical activities on a weekly basis. The program focuses on being active, cooperative play, and most importantly having fun! Thank you to the Toronto Blue Jays and the Jays Care Foundation ... Continue reading "Challenger Baseball Program at St. Julia!"